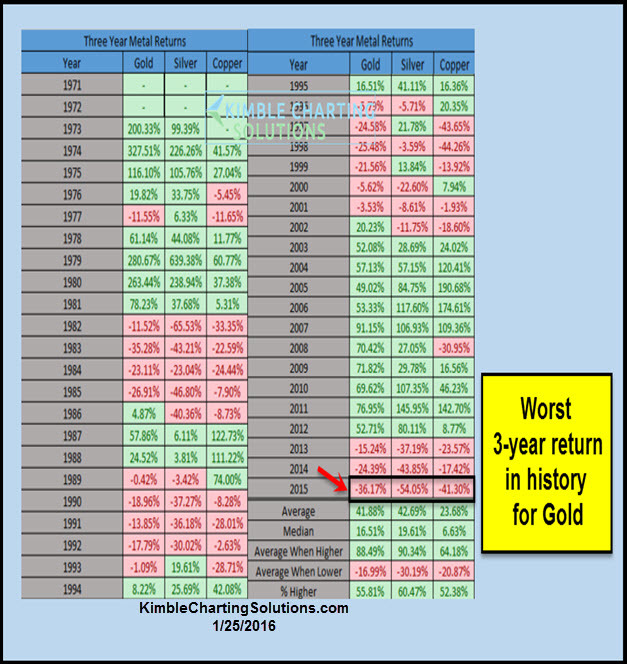 Gold testing multi-year breakout level! 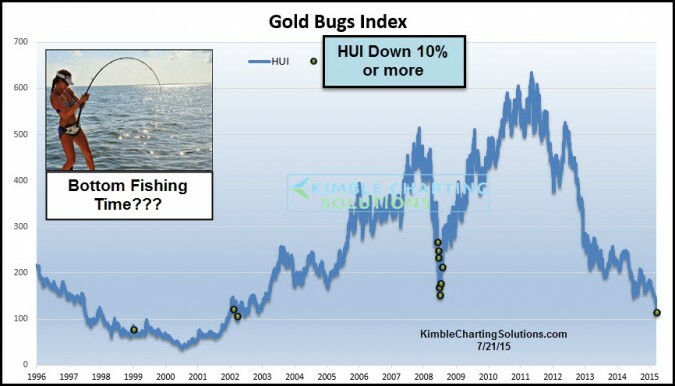 Gold Bugs and S&P 500 about to change trend? 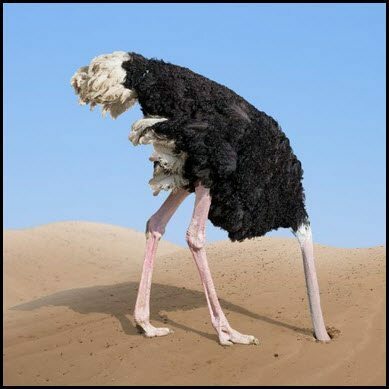 Time to long Gold Miners and Short the S&P 500 again? Gold mining stocks, time to do some bottom fishing? 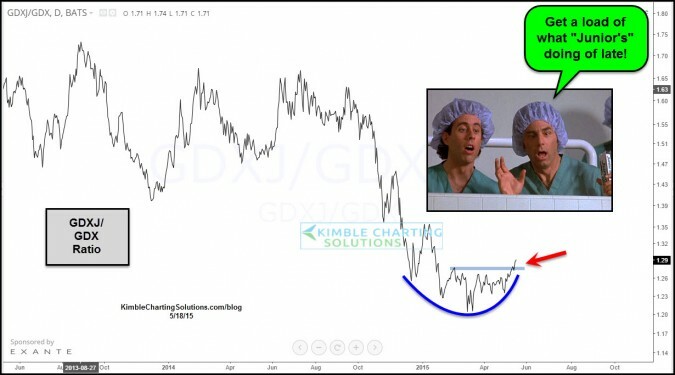 Gold Miners near breakout levels, a good place to hide?